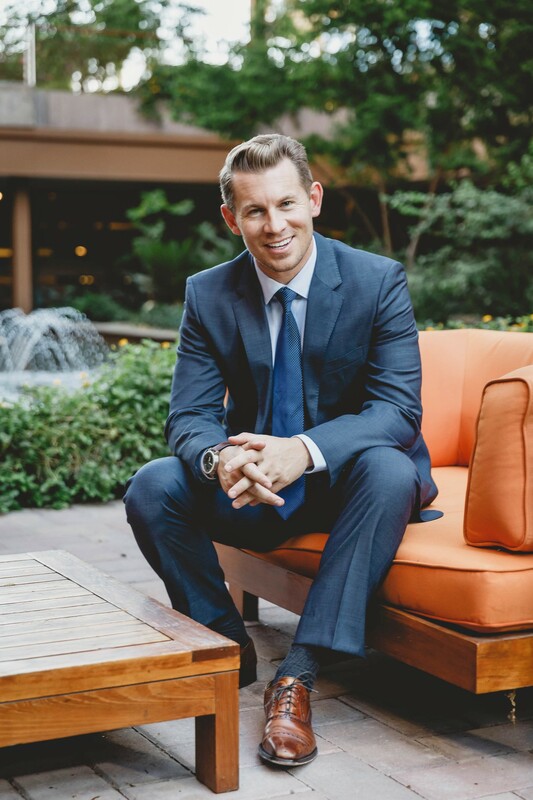 Jeremy Miner is an internationally recognized sales trainer who has taught thousands of people how to go from just getting average results in selling to becoming a high 6 figure and even 7 figure sales earner and be viewed as the "Trusted Authority" in their market. Over the years, Jeremy has been asked by thousands of salespeople to train them on how to eliminate rejection, how to connect with their prospects, how to cold call, how to overcome their prospects objections/concerns, and finally how to close more sales without being a pushy, sleazy, disrespected salesperson. 7th Level Communications was created to take any salesperson, no matter their experience, from wherever they're at in selling to getting them to a High 6 Figure and even 7 Figure annual income in sales. Whatever type of event you’re running, Jeremy comes prepared and ready to move your audience to a higher level of action! If you would like MORE information on having Jeremy Miner speak at your next event, simply click on the button below to schedule a call right away.